The Bible teaches that the word ‘saint’ means one who is sanctified, or set apart for God. It is not a statement of a spiritual status that only a few Christians could ever attain. A saint is anyone who has a living relationship with God through His mercy and grace expressed in the death of the Lord Jesus Christ. Because of this definition, every Christian is a saint. A saint can be a spiritual giant or a believer who struggles with their faith. A doctor, lawyer, housewife, mental patient, gongfermor, or anyone in any country that has a personal relationship with Jesus Christ. And that is a miracle! And as Paul reminds us, being a saint grants us grace and peace. Thank You, Lord. Yom Kippur, the last day of the High Holy Days. 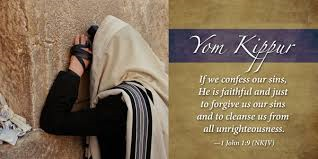 Yom Kippur’s literal translation is “day of cleansing.” For practicing Jews today will consist of studying the Torah and praying in the synagogue. Some of them will have spent the last ten days, the Days of Awe, looking at their mistakes or sins for the past year. They will participate in teshuvah, restoring themselves by facing up to what they have done, apologizing, and asking forgiveness. Just before sunset on the eve of Yom Kippur Jews will feast to prepare for the day of fasting ahead. The atmosphere is joyful, expressing a celebration of restoration and peace with God. After the fast they will embark on a twenty-five hour fast as a reminder that they are dependent upon God for His provision in all things. Click here for a 60-second lesson on Yom Kippur. I love writing inspirational fiction. 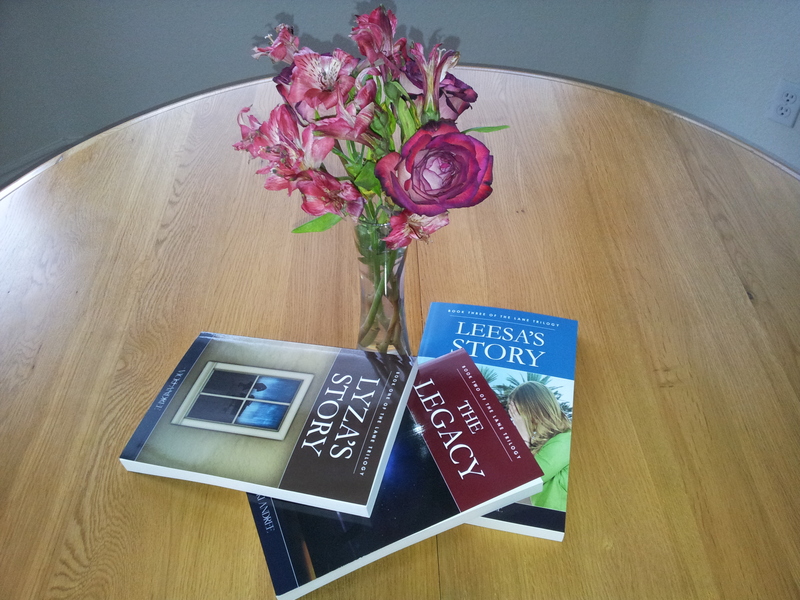 The Lane Trilogy made me laugh. I had so much fun writing this delightful story about twin girls lavished in wealth. One day they found out that money can’t buy everything and it turned their world upside down. Life took them through trials and tribulations until they found out how to grow their faith. Click here for a short devotional on growing faith! September 6th I am scheduled to speak at Alma Temple. My presentation is titled “Home is Where the Heart Is.” The service begins at 6:00 pm. Beginning at 6:30 pm the message will be on live radio broadcast on KPOF, AM910, and audio streaming via the internet. Please join us. 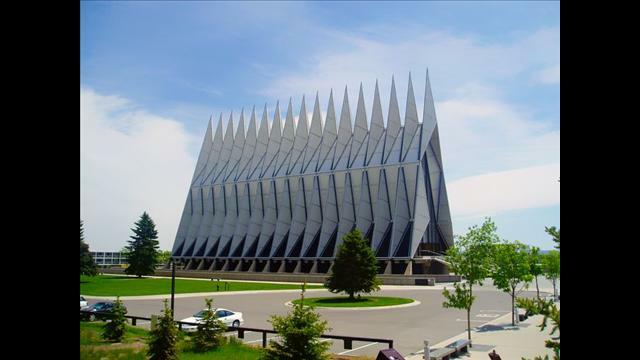 Alma Temple is located at 1340 Sherman Street, half a block from the state capitol building, Denver, Colorado. “So you are no longer a slave, but a son; and since you are a son, God has made you also an heir” (Galatians 4:7 NIV). It’s about time we talked about that inheritance. Just what is this inheritance? And how will we ever get our hands on it if God the Father never dies? That’s the beauty of our supernatural God. Our Father doesn’t have to die for us to receive the inheritance. In fact, we get some of our inheritance right away. We inherit eternal life and the Holy Spirit within us. This we receive the moment we accept Jesus Christ into our hearts. Throughout the Bible we are promised many things, but the most valuable is what we got the moment we committed to Him. We have been delivered from the power of darkness and translated into the Kingdom where we stand redeemed and forgiven (Colossians 1:12-14). Through faith we can have all our needs supplied (Philippians 4:9). We can claim God’s peace now (Philippians 4:7). We are more than conquerors because nothing can separate us from God’s love (Romans 8:35-38). The miracle is this: when this momentary life on Earth is over, you get to see God. You will actually see the invisible God. I believe the greatest piece of this great inheritance will be living with God in Heaven. Just the idea of seeing Him face to face every day is so very exciting and yet, immensely humbling. This is day twenty of a forty day devotional, The Miracle Of You. Click here to order. 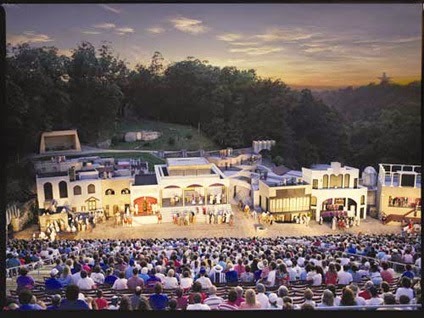 Passion Plays performed outdoors on enormous stages which seem too small (some of the scenes extend into the audience and areas around the stages) are sadly disappearing. 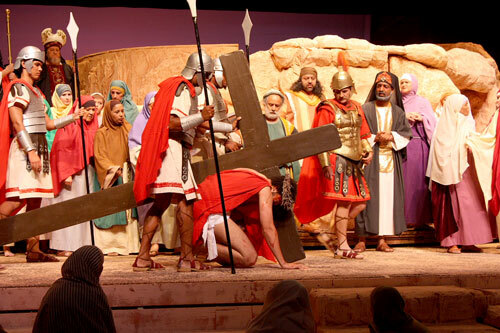 These passion plays depict the last days of Jesus Christ, what we often refer to as ‘passion week’. Most often they begin with the Last Supper and include His trial, suffering and death. Years ago I attended one of these dramatic presentations in Puyallup, Washington. I can still remember the cast of hundreds, including livestock. The last days of Jesus on earth came alive to me as I sat there, drawn in as one in the crowd crying “crucify Him”. The Puyallup, Washington venue closed in 2007, after a fire destroyed the two-story stage and amphitheater. The plays had been performed for twenty-five years each summer by a cast of some five hundred volunteers. 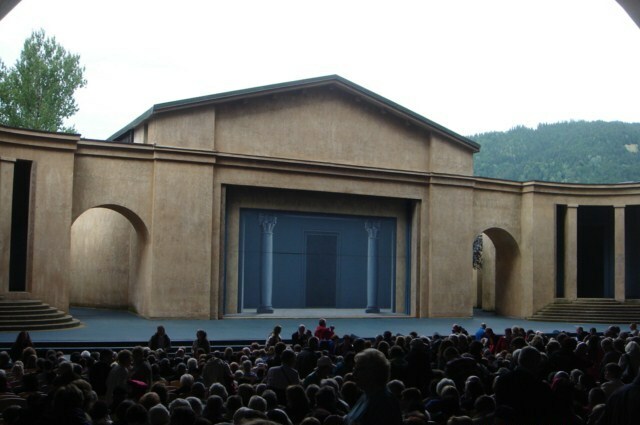 On August 30, 2015 the Black Hills Passion Play ended its nearly seventy year run in the Spearfish, South Dakota amphitheater. 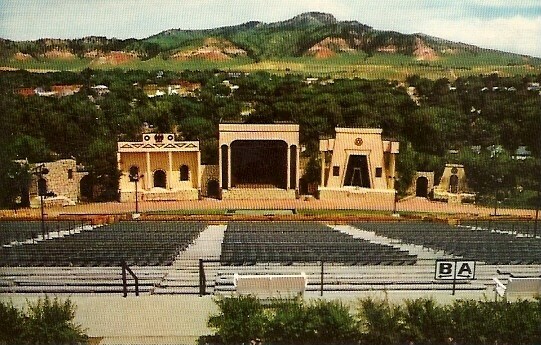 The theater seated six thousand and had the longest outdoor stage in the country. The Black Hills Passion Play was founded by Josef Meier in May, 1939. The beautiful thing about this play is that it toured the United State and Canada during the fall and winter months. In fact, from 1959 through 1998 the play was performed regularly in Lake Wales, Florida. When Joseph Meier and his wife, Clare, retired in 1991, their daughter and her husband, Guido Della Vecchia, took over. For over twenty years this amazing family kept the passion play going, even participating in leading roles year after year. 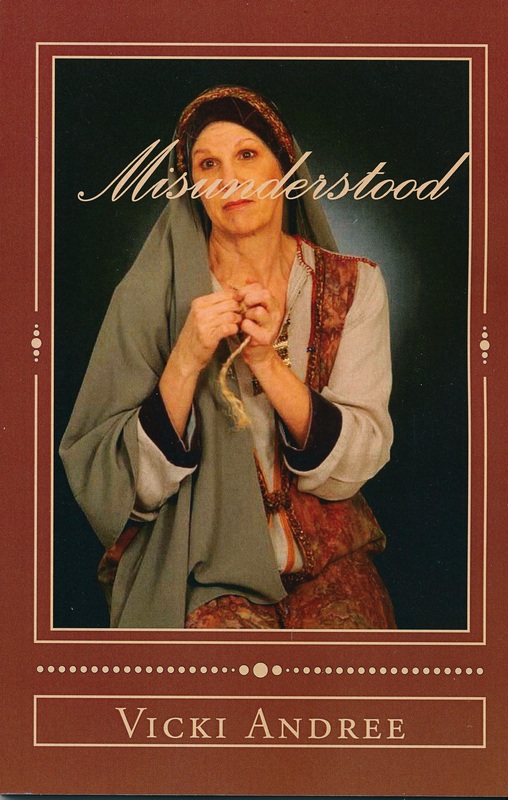 I attended the passion play in Eureka Springs, Arkansas, many years ago. I can still picture the image of the resurrected Jesus rising to the heavens. 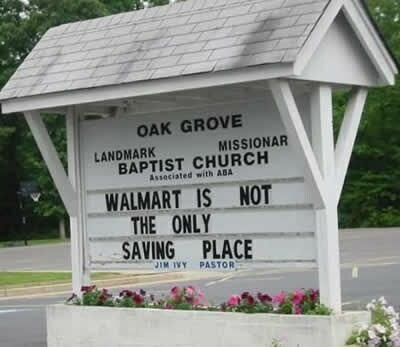 I am pleased to report that the Great Passion Play still exists and has expanded. Altogether more than 125 actors plus dozens of live animals come together on a three story, 550 foot wide stage to put on this amazing rendition of the Greatest Story Ever Told. You would do well to get to Eureka Springs for an inspiring evening while it is still available. As far as the expansion: the grounds include the Sacred Arts Gallery, the Bible Museum, the Christ of the Ozarks, the Living Bible Tour and The New Holy Land. 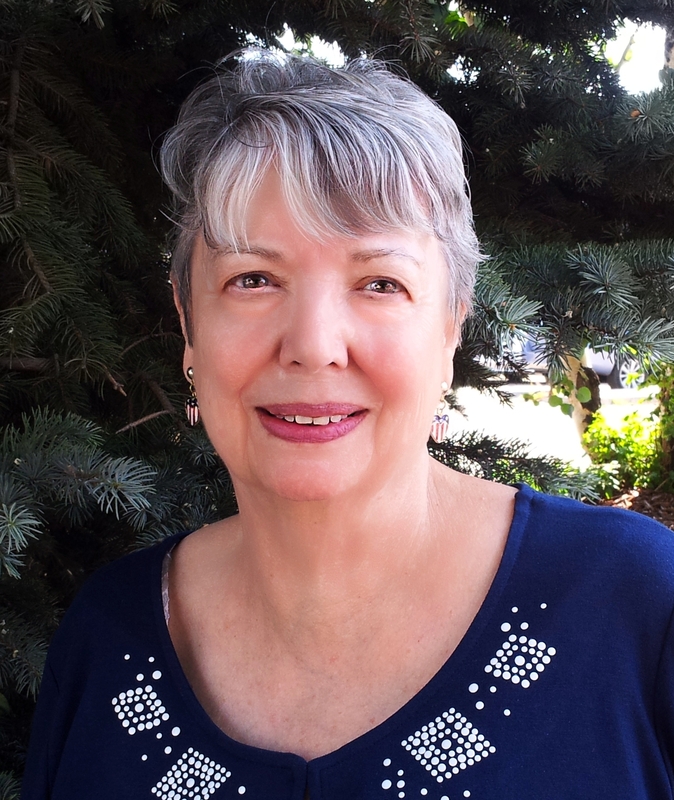 Click here to find my website!